CHARADES CAN YOU GUESS IT? 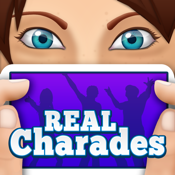 is an exciting and hilarious new game similar to charades. 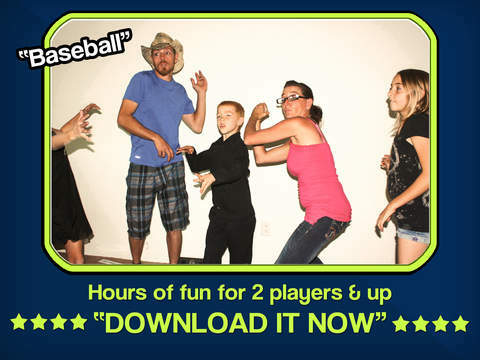 Play with friends and family today for free. Choose from acting like an animal to guessing your favorite TV shows and everything in between. 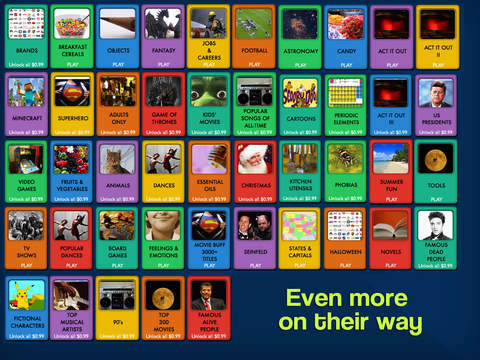 Will you be able to guess the words on your device from your friends’ clues before the 60 second timer runs out? 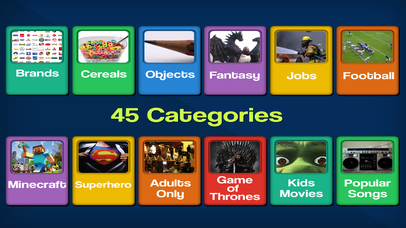 Pick from 45 fun categories that are loaded with exceptional words and phrases you will want to play for hours! Brands, Breakfast Cereals, Objects, Fantasy, Jobs, Football, Astronomy, Candy, Act it out, Minecraft, Superhero, Adults, Game of Thrones, Kids' Movies, Popular songs, Cartoons, Elements, Presidents, Video Games, Fruits, Animals, Dances, Essential Oils, Christmas, Kitchen Utensils, Phobias, Summer Fun, Tools, TV Shows, Popular Dances, Board Games, Feelings, Movie Buff, Seinfeld, States, Halloween, Novels, Famous Died People, Fictional Characters, Top Musical Artists, 90's, Top 300 Movies, Famous Alive People.